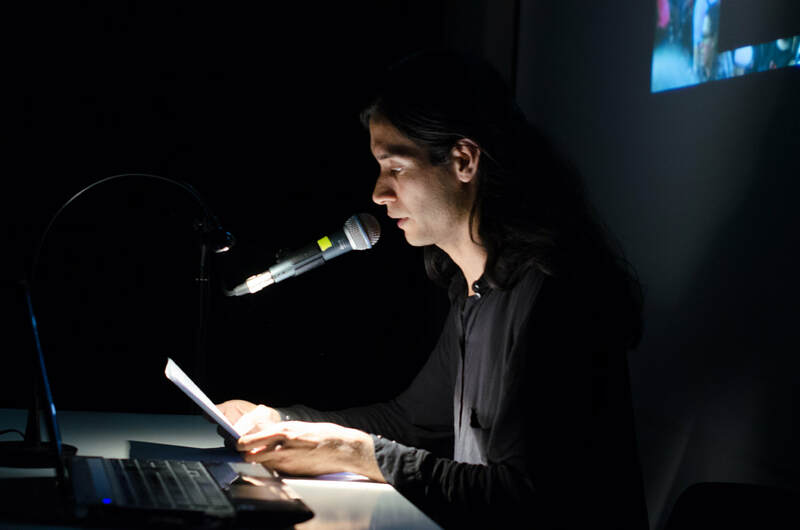 Diego Orihuela is a Peruvian student at the Critical Curatorial Cybermedia master's program in Geneva. He studied Fine Art and Visual Anthropology at the Pontificia Universidad Catolica del Peru. In his work he discusses intersectionality within queer communities using performative and fictional elements combined with autobiographical reflections. In Sound Acts he presented an angry spoken-word performance titled “In the screen I don’t see Us” addressing sexism, classism, racism and transphobia within the so called LGTBIQ+ community in Peru.